A science project gone worldwide, FreshPaper had a simple beginning that developed into something big. 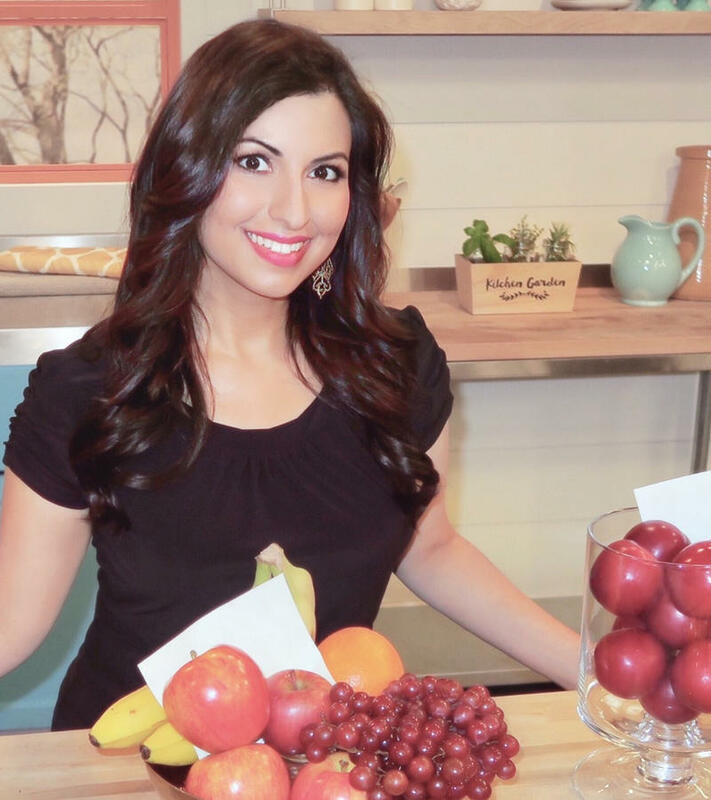 Kavita Shukla began the invention of this product back in middle school, inspired by a home remedy from her grandmother in India. From the local farmer’s market to now being used across the globe, this innovative sheet of paper helps keep food fresh in an environmentally responsible way. Be good to your baked goods. 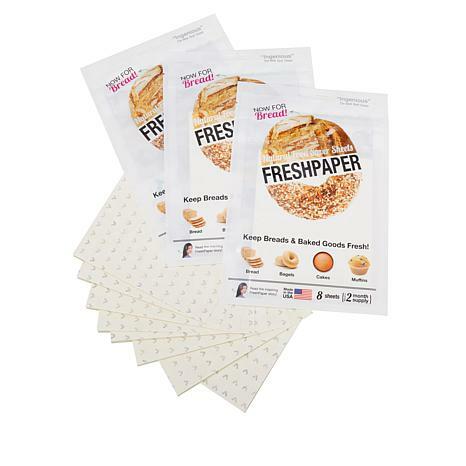 Infused with organic spices, FreshPaper helps keep bread, bagels, muffins, cupcakes and other baked goods fresher longer compared to not using other means. Simply drop one sheet into any container you use to store them. 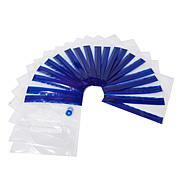 They're food safe, as well as biodegradable and compostable when you're done with them. Best of all, your baked goods will go the distance, your family will thank you and you'll save money. So good! Once taken out of the packet, sheets stay active for up to a month, after which they can be recycled or composted. 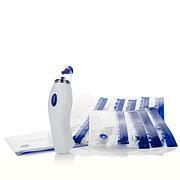 Sheets kept sealed in original packaging will stay active for up to or exceeding 2 years. I have used paper and vegetable paper and LOVE it. Bread stays fresh for several weeks. Veg bags are super too. I have had celery for almost two months and is still crisp. Hate to see it discontinued. Love these food saver papers, really help. Don't really use the cheese papers since we go through cheese quickly but love the bread and vegetable papers. This is my order and they keep bakery goods fresh ! 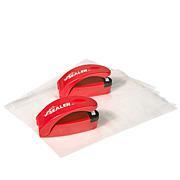 Works great - especially for leafy green produce. Looking for an innovative and inexpensive way to help keep food fresher for longer? FreshPaper is for you! Simply drop one of these organic spice-infused sheets into a fruit bowl or storage container. The result? It can help save money in wasted produce, trips to the grocery store and more. 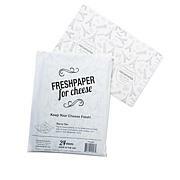 Made in the U.S.A., FreshPaper sheets are simple, easy to use and compostable. What a great idea!